Reasons cited for a successful 2018 include access to a record amount of capital available to buyers and the rate of sterling, making the UK an attractive prospect to international buyers, particularly from the US. But it is not just the opportunists that are looking for deals. 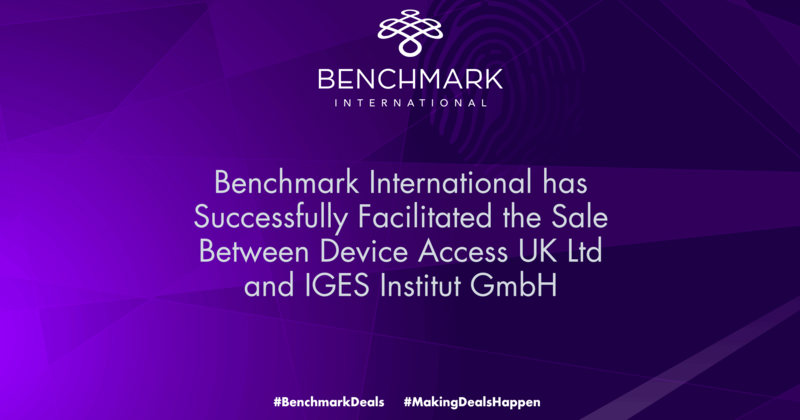 Acquiring for strategic purposes has also been evidenced, for example, companies have been encouraged to seek deals outside of their usual sector to gain access to technology. As well, in an EY report of what C-level executives look for in deals, the top three reasons for pursuing M&A were to gain access to new markets, to respond to changing customer behaviour and to acquire talent. All these reasons as to why M&A has been strong during 2018 are not expected to stop anytime soon, hence the positive outlook for 2019 deal activity, although there could well be disruption later down the line as the UK looks to leave the EU on the 29th March. That being said, many dealmakers made a cautious prediction last year that there would be a decline in dealmaking in the latter half of 2018 when more was known about Brexit. Nevertheless, deal volume remained steady, with deal momentum in the middle market remaining strong. As well, Brexit does not change the key fundamentals of business that equity funds look for, particularly at a mid-market level, which include the market and management team – a management team will remain strong despite Brexit and the majority of mid-market companies have minimal exposure to the European market. 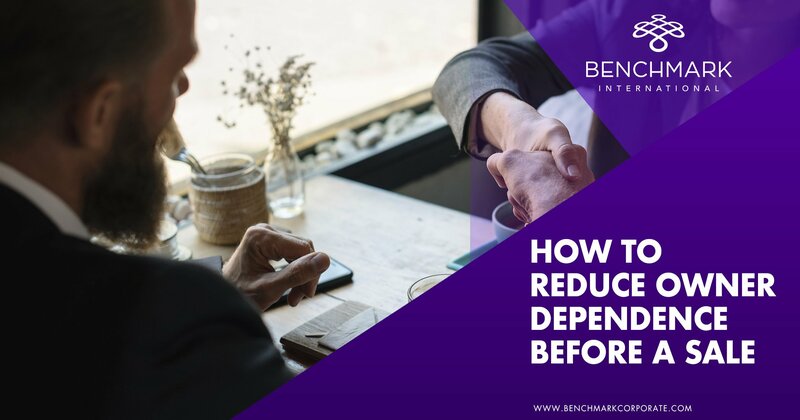 As this is the case, Brexit does not appear to be taking as much of a hold on dealmaking as would have been expected, and while a slight disruption is more or less inevitable, once some clarity over Brexit has been achieved at the end of March, the benefits that can be enjoyed from buyers could well place the UK as one of the most popular M&A target nations. 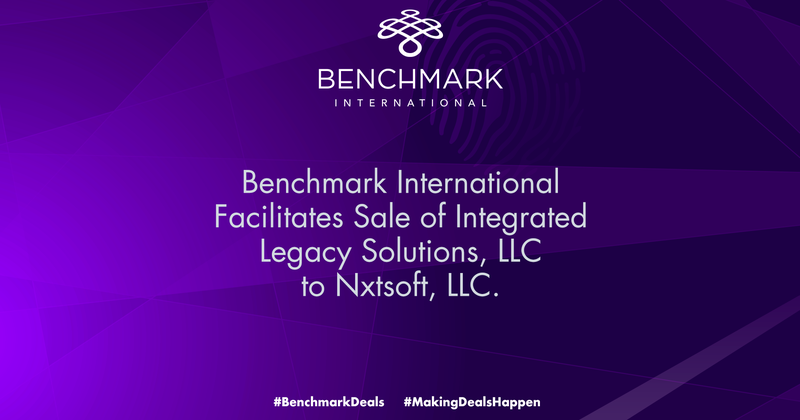 ← Benchmark International Successfully Facilitated The Acquisition Of T3 Technologies, LLC (d/b/a T3 TigerTech) To Bluestone Government Solutions.